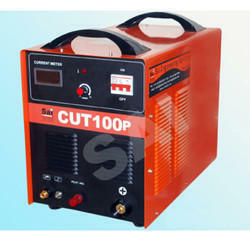 Manufacturer of a wide range of products which include sai plasma cutting machine. Backed by a team of accomplished professionals, we are exceedingly engaged in offering an excellent range of SAI Plasma Cutting Machine. Looking for SAI Plasma Cutting Machine ?